When Joe was just 15 years old, his father died as a result of a preventable medical error. Joe’s mother was left to raise him and his younger brother. That experience is a potent motivation for Joe. Every time a new client contacts Joe about a serious injury or loss, Joe treats that person like he would treat his own mother, because he so vividly recalls the time when it was his own family going through that loss. Because of his own life experience, Joe connects with his clients; he understands there is an emotional as well as a physical toll. The compassion he feels for his clients translates into passion when Joe faces a jury to tell his clients’ story. When Joe takes on a case, he knows the importance of getting appropriate compensation for the family; he also knows the process can bring the client answers and a sense of closure. A South Philly native, Joe was raised in a very tight-knit community. Everyone looked out for their neighbors. That experience taught Joe the meaning of community and loyalty, values that Joe embraces today. Joe brings that same loyalty to his clients and their causes. Joe continues to be very involved in his community, serving on the board of a scholarship fund that gives high-achieving students from his neighborhood an opportunity to rise above the stereotypes of what an inner-city child can achieve, just as Joe did. In addition, Joe serves as a board member of the Ligouri Academy, a school in Philadelphia’s most economically deprived area that educates children without the money for a private school education, but have the desire to achieve great things. Joe’s background created a strong desire to level the playing field for working class families in need of help. Most of Joe’s clients are people who aren’t in position of power and so they have felt taken advantage of by the system. It is representing the people who are most vulnerable and most in need of justice that inspires Joe. 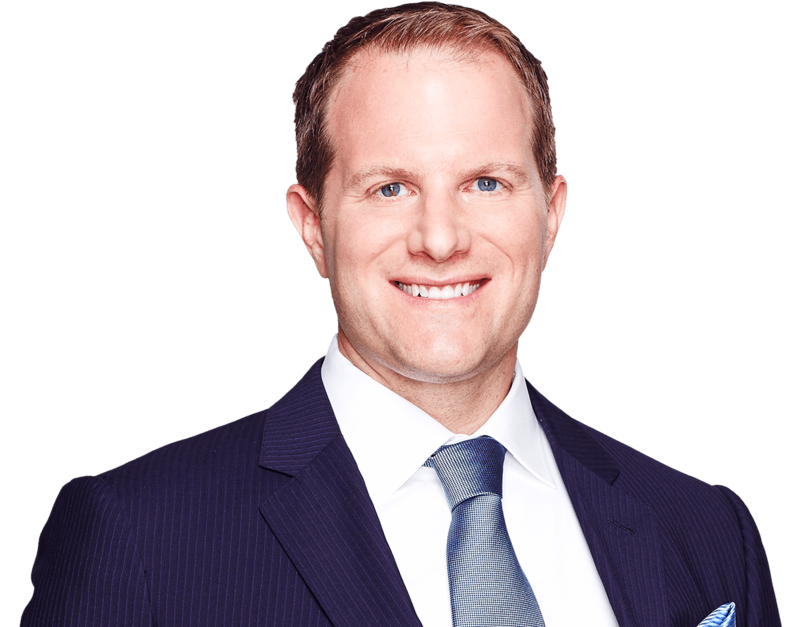 Joe loves the challenge of taking on complex cases involving serious injuries from medical error or a product defect or a construction site mishap because he enjoys going toe to toe with medical and scientific experts and forcing the responsible party or company to be accountable for their mistakes. Joe’s life is dedicated to helping families who have been affected by an injury that shouldn’t have happened, because he knows what it’s like to be one of those families. Mr. Marano has been recognized as a "Rising Star" and a "Super Lawyer" by Pennsylvania Super Lawyers. Mr. Marano has had multiple articles published in various legal publication including The Legal Intelligencer. Mr. Marano has presented at multiple Continuing Legal Education seminars. Please give us some details about your case and Joseph will get back to you ASAP.